The board of the Colorado Music Festival and Center for Musical Arts has announced the selection of Jean-Marie Zeitouni as music director for the festival, succeeding Michael Christie. 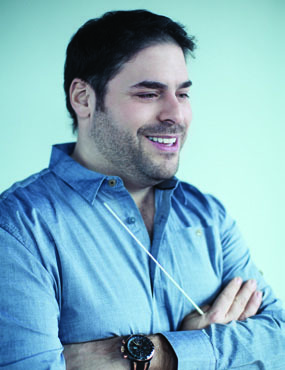 He is the third music director in the festival’s history. 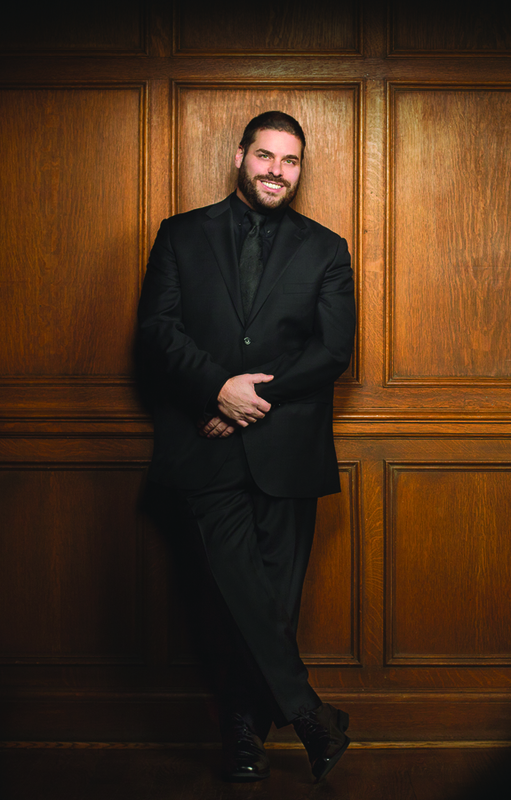 During an initial three-year term, Zeitouni will oversee all artistic planning for the festival, lead five weeks of Festival Orchestra concerts each summer, and be involved in the center’s music education program. The board’s announcement states that Zeitouni emerged as a consensus choice of the search committee. He was one of three official finalists for the position, along with William Boughton and Carlos Miguel Prieto. Each of the three conducted two programs during the 2014 festival—one with chamber orchestra and one with the full symphony orchestra. These three finalists were selected from a roster of dozens of conductors who were interested in the position. The decision comes just weeks after the CMF’s new executive director, Andrew Bradford, officially began work. The festival had been without a permanent appointee for either position since August 2013. Of the three candidates, Zeitouni probably has the lowest profile. Outside of his two concerts at Chautauqua this summer, he remains largely an unknown quantity in Boulder. That is not necessarily a bad thing—Michael Christie was largely unknown when he took the helm at CMF, too. But we have very little to go by in judging Zeitouni’s likely qualities as a festival director. 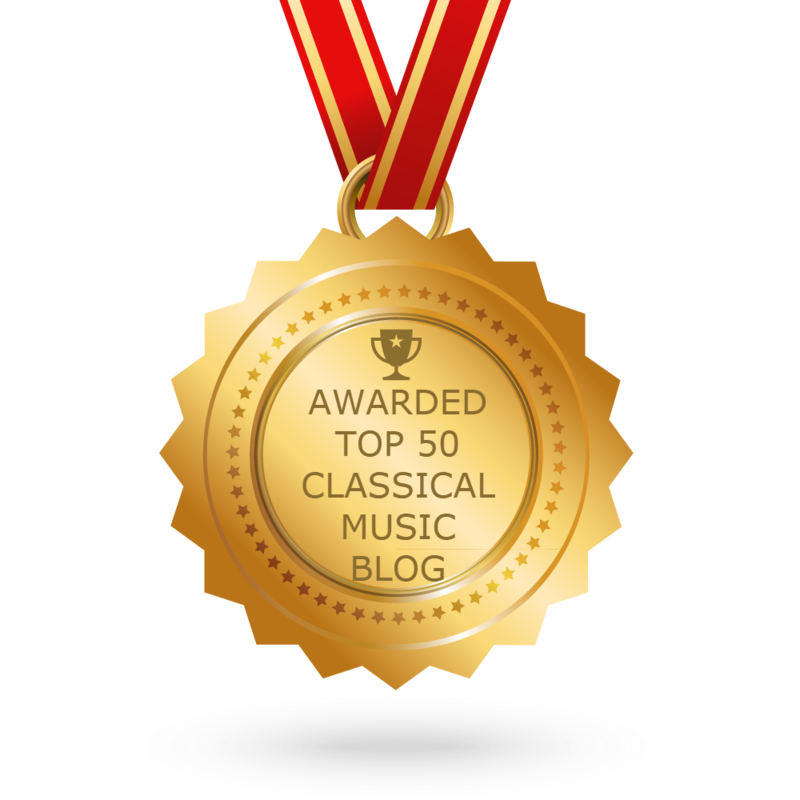 The two concerts he led this summer offered very solid performances of demanding orchestral works, and he certainly gets high marks for those. I was not entirely convinced by the nuances of the two great Strauss tone poems that he led, Don Juan and Ein Heldenleben (A hero’s life), but two concerts are hardly enough to have an idea of his vision as the director of a major festival. Programming for all conductors this summer was circumscribed by the situation and the requests of the CMF. Zeitouni’s conversations with the CMF board and search committee may have been extensive and revealing, and we may hope that the board learned about his long-term vision and leadership skills. But those conversations were of course confidential. Nor does he have a past professional record that reveals much. 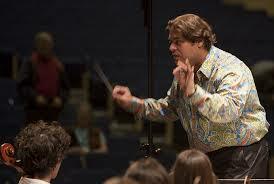 He was conductor of the Columbus (Ohio) Symphony, a position he relinquished as of Aug. 14 of this year. It is not clear why he left Columbus, except that it was, Zeitouni said, an “amicable” parting. 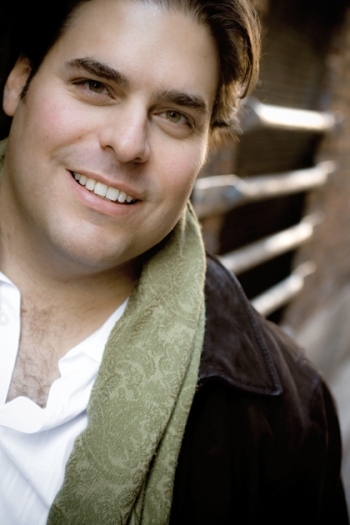 He remains artistic director of I Musici de Montréal and maintains an active schedule as a guest conductor, but these are not professional activities that have yet built a record of achievement. Still, there should be no doubt about his musical qualifications. In addition to the two first-rate concerts here, Zeitouni has gotten high praise from musicians and critics alike. When he moved to Columbus, he had several strong endorsements. So we can be comfortable with his musical skills. But the music director has to do far more than conduct the orchestra. He has to maintain relations with the executive director, the board, major contributors, and other cultural leaders in the community, and of course he has to help raise funds. He has to bring in the audience on the strength of his perceived personality. Zeitouni has a reputation—what maestro doesn’t?—for being prickly, which might not play well in Boulder. When I interviewed him, I did not sense the same level of eagerness to engage Boulder on its own terms that I have found in the other candidates and in musicians who have been successful here. But now that he has been here and met the board, he may well have a better understanding of the town and the audience. He appears to have the kind of quick intelligence that would be up to the task. Another critical part of the music director’s job is programming for the festival. If the programs do not consistently capture the audience’s interest, the festival cannot remain viable. And here we have very little idea what Zeitouni might bring to the task. He has no record with an event comparable to the CMF. 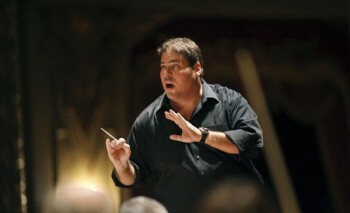 Concentrated in a short period of time, festivals have different programming needs than an orchestra season that is spread over eight or nine months, so Zeitouni’s tenure with the Columbus symphony is not pertinent. Nor does his record as a guest, conducting individual concerts around the world, tell us what we would like to know: what can we expect from a Zeitouni-led festival? We will know far more when we see the program for 2015. If Zeitouni and Bradford share a common vision for the festival and work harmoniously to achieve that vision, there is reason to be hopeful. But until they get to work, we will all have to reserve judgment. The next chapter starts now. My previous interview with Jean-Marie Zeitouni can be found here. A further interview will follow when Maestro Zeitouni returns from traveling in France.